Do you micromanage your life? If so, you’re creating unnecessary tension, worry and you’re interfering with the outcome of your goals. Imagine instead relaxing and knowing only the best happens for you. This is Part 2 of a 2-Part series – The Secret to Creating Your Dreams Faster by Doing Less. As an example I use a story about a friend Alicia; someone who over-manipulated the sale of her house. 5 common problems you create by manipulating an exact outcome for your goal. Alicia grabbed the first opportunity for selling her house and clung to it. So in order to change that how would she develop her ability to step back and allow all potentials? She’d study, read books and articles, attend courses etc that specialize in creating what we want and she’d learn more about the workings of the quantum field. She’d read articles like this one! 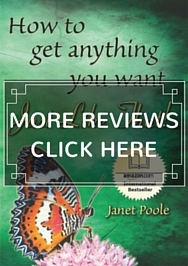 My book “How to Get Anything You Want – Just Like That!” shows you step-by-step how to get what you want in all areas of your life. Learning more about how something works helps you get comfortable doing it, for example once you know more about ‘letting go’ it is easier because it makes more sense. Once she’d trained herself in letting go, Alicia would initially need to steel herself to resist meddling with the wonderful work of the quantum field, and then as she started to get impressive results, she’d become more relaxed in future goals, knowing only the best always comes her way. Contemplate your goal of selling your house. Sit with it; take some time to focus on it…just ponder the goal. Contemplation always brings new insights and you start to align yourself with this goal. Consider what price you’d like. Always make your price outrageous for this purpose. As outrageous as you’ll allow yourself. Write a story about selling your house. Write it as if your house is already sold. Describe how easy the sale was. And include how helpful, honest and committed the real estate agents were, how the ideal buyer so effortlessly appeared. Make sure the house sold for way more than you could ever have imagined. Write as if you are on the other side of the sale, imagine you’re having a celebratory champagne with friends, clinking together your glasses. Be passionate and create an exciting story, but leave out ‘how’ the house was sold. By writing the story you effectively launch it into the quantum field and it already starts forming according to your goal. 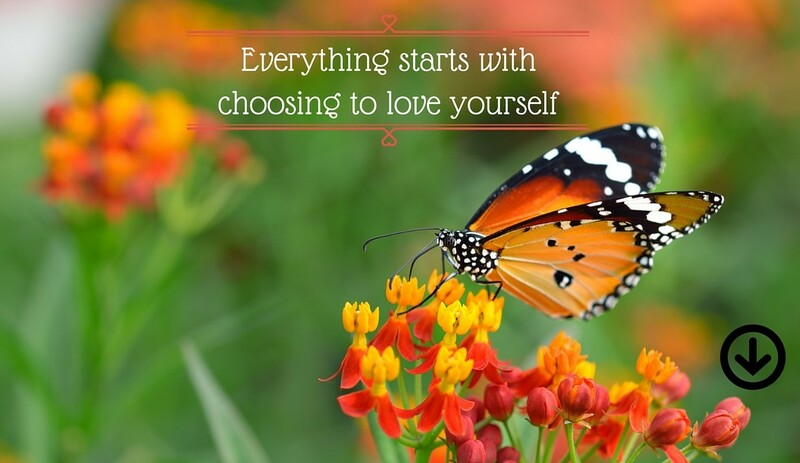 As you move into your future your result will be enhanced – if you allow it. Take a photograph of the house and place a ‘sold’ sign across it along with your outrageous price. You’ve heard amazing stories about house sales – you can have it too, merely by deciding to and allowing it. Place the photograph where you see it every day. Every day it will start to seem more possible. By doing this you become accustomed to and even more comfortable with getting what you want. Remain focused and take action when required. Follow up on all opportunities and stay focused on the sale. You may have already said ‘cheers’ with friends in your mind but you must remain focused on what you want all the way through to the actual sale and beyond – until the contract is finalized and money has changed hands . Remain optimistic and patient. Re-read the story you wrote with awareness and intention last thing before sleeping each night. If you get doubtful or despondent during the day, read it again. The more you read it, the more rapidly you’ll move into what you want. Allow the quantum field to unfold and deliver to your door the ideal buyer, price, timing and circumstances. Now, the most vital and important ‘action’ – is to LET GO. Yes, that’s correct, no ingenious strategies, just keep it simple. You want to do less and get more? Do this and you’ll be on the path to effortlessly getting what you want. Relax. You have appropriately prepared the way. Now is a good time to relax in the knowledge that the quantum field is unfolding for you and the sale will happen in the best way for you. Actually in terms of the quantum field the sale has already happened and you are following the best path to embrace the experience into your life. What if You Have Doubts? Unstable economic times may make this outcome seem impossible and even if times are considered ‘bad’ stay determined. If you fall into an attitude of apathy or failure you’ll guarantee a mediocre result – at best. Allow your house sale to be one of those astonishing, unusual, unexpected stories. Miracles do happen, expect them. Allow it to happen to you. Remember, every goal is a journey and an opportunity to learn and become greater. One of your purposes on Earth is to be that you learn from every circumstance and to use it to add to your wisdom. Allow it to unfold for you. Every time you train yourself into expecting a fabulous outcome, you’re making the achievement of your next goal easier. My house was due to be auctioned the next day and I was chatting outside with a few neighbors. They asked how many buyers I expected to bid the following day and I replied, ‘two’. With that they looked doubtful as to how successful the sale would be. I looked reassuringly at them and said, ‘It’s okay, there’s plenty of time before tomorrow…’, even though it was already about noon. Truly, as I was uttering those words my estate agent pulled up with a buyer. I was still mid-sentence and finished off with, ‘…and here’s the buyer now’. That buyer did in fact buy the house for the price I wanted. That’s how fast you can get what you want, and how quickly things can change. Those outcomes are always a buzz and we should never tire of them! You’re worthy of a result beyond your wildest dreams, and you can have it. But YOU must get out-of-the-way and allow it to happen. What do you think of letting go to allow your goal to arrive faster? Love who you are, do what you love and become a light to the world, in turn leading the way for others to do the same. 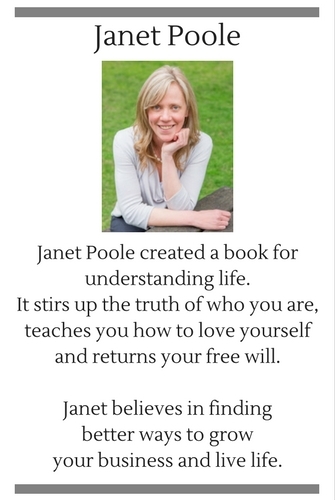 Janet Poole breaks with the traditions of today and reveals the hidden truth of ancient wisdom; that you are the most important person in your life. 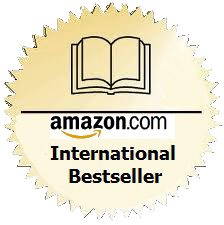 The book gives simple yet powerful instruction on how to re-balance your life and use your mind to get what you want. It provides an in-depth, practical approach to aligning your thoughts with what you truly want. 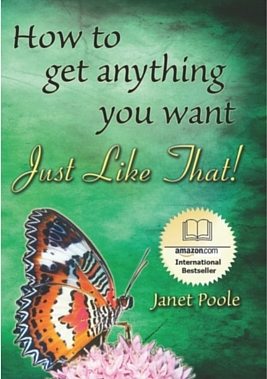 Check out Janet’s book online “How to Get Anything You Want – Just Like That!“ The book also makes a great gift.